GLADSTONE Port's jewel in it's export crown slumped to a seven-month low in November. Shipments of coal out of Gladstone fell to 5.40 million tonnes last month, down 13 per cent from the same month last year and 7 per cent lower than the 5.79 million tonnes shipped in October. It was the smallest volume of coal exported since April when the Queensland coast's port's were recovering from Cyclone Debbie. Gladstone Ports Corporation data showed exports to its Japanese and Chinese customers were both down. There was 891,000 mt of coal shipped to China last month, a drop of 27 per cent compared to the month prior. 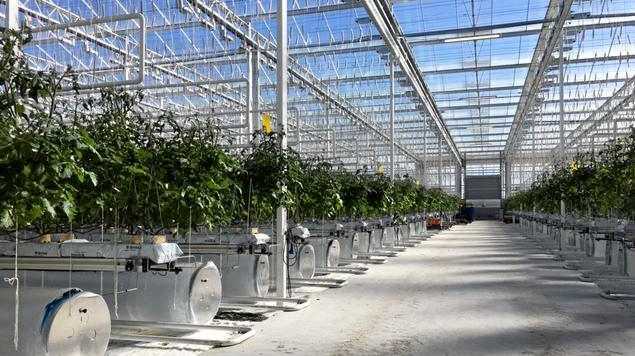 Exports to Japan dropped 23 per cent in November compared to October. Chief executive officer Peter O'Sullivan said the decline was not unusual and last month's exports were in line with November forecasts. 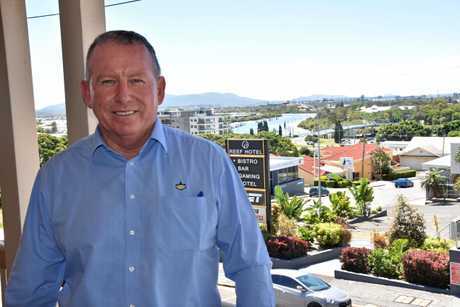 "The Port of Gladstone handled 120.4 million tonne of trade last financial year to surpass Hay Point as Queensland's largest port," he said. 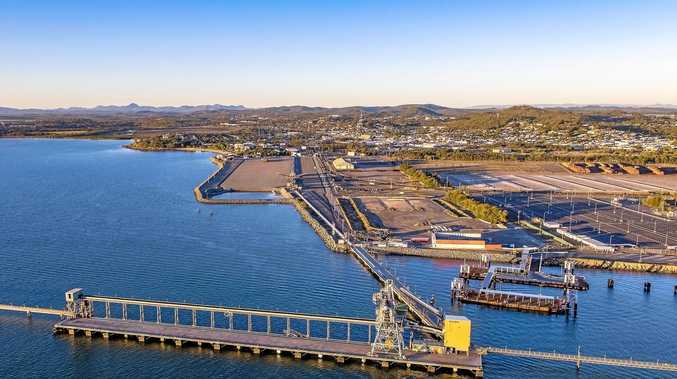 "Year to date figures confirm the Port of Gladstone is on track for another record trade year, with improved coal market conditions and the LNG sector driving growth." Mr O'Sullivan said coal shipment figures are up 0.5 per cent compared to this time last year, and total exports are up 2.3 per cent. Meanwhile chickpea exports are on the rise with 75,697 million tonnes shipped out of Gladstone last month. In November 2016 there was 59,608 million tonnes of chickpeas shipped to India. In the year to date 170,403 million tonnes of chickpeas and 146,094 million tonnes of wheat have left Gladstone's port.